Look and feel of ecommerce store website pays vital role in any online platform. To ensure an appealing look and get better online reorganization PSD to Magento theme conversion is a perfect option. Create professional, attractive and easy to navigate ecommerce store website by making Magento theme customization. PSD to Magento theme conversion outsourcing is one of the most hired services. 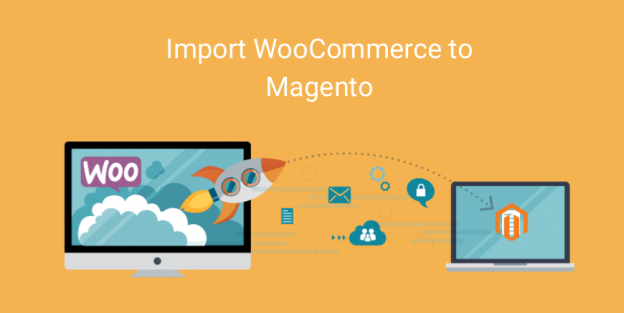 Convert PSD to Magento theme to win customers and increase ROI. Hire Magento Developers provide high quality and pixel perfect PSD to Magento theme conversion services for every Magento platform like Magento Enterprise, Magento Community and Magento Go. Our Magento theme conversion specialists are committed to take your business in next level and upgrade quality of your ecommerce website. Our Magento ecommerce experts handles PSD to Magento theme conversion to bring an excellent shopping experience in Magento store template. Contact us to know how PSD to Magento theme conversion services can help you. We are seasoned ecommerce website development services provider offering PSD to Magento theme conversion services to our global clients. Our range of services also includes Magento theme development services and building Magento site from scratch. We also offer Magento customization services to give a decent look during the PSD to Magento theme conversion process. Our PSD to Magento theme conversion services are designed to fulfill every functional and design requirement of our clients. We provide custom PSD to responsive Magento theme conversion services build highly functional and elegant Magento template design to your ecommerce store website. We provide PSD to magneto theme conversion services to transform beautiful and elegant designs into high quality, pixel perfect, responsive and money making Magento template theme in quick period of time.